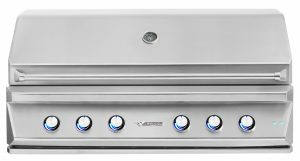 The Delsol DSSB1F Freestanding Grill Attachment Side Burner by Delsol provides a premium freestanding gas burner–a terrific addition to your custom outdoor kitchen. 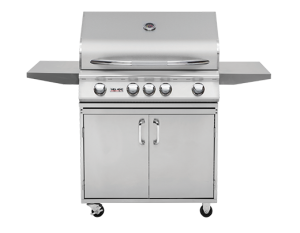 This unit features high quality 304 stainless steel construction to ensure a long lasting and durable product, while the polished design provides a sleek and stylish appearance. This 10,000 BTU burner offers intense heat and is controlled by a Piezo spark ignition. 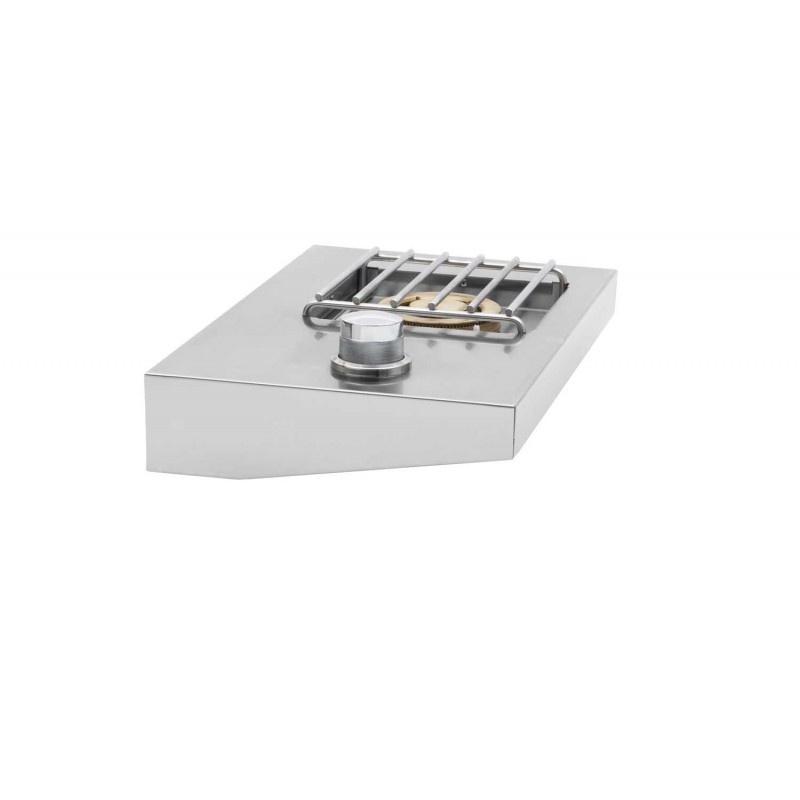 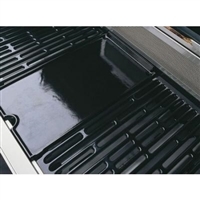 An included stainless steel top cover helps protect this burner from the elements when not in use. 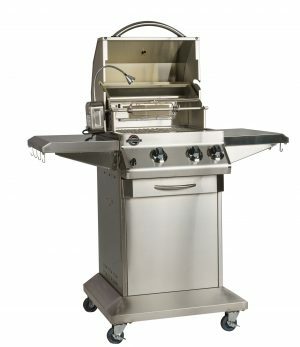 Be sure to complete your outdoor kitchen with everything that you need, including this Double Side Burner from Delsol.